Join in a number of fun activities and wish the kids a happy and prosperous school year as they head Back to the Nest! 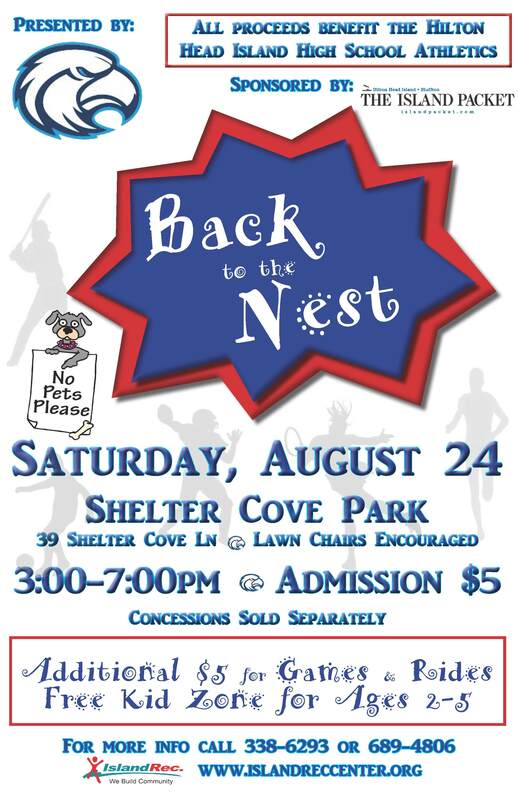 This annual one day event supports the athletic programs at Hilton Head High School. Hang out and let the kids have one more day of summer fun! Reserve Your Hilton Head Vacation Rental Today! There is still time to Stay and Play this Fall!